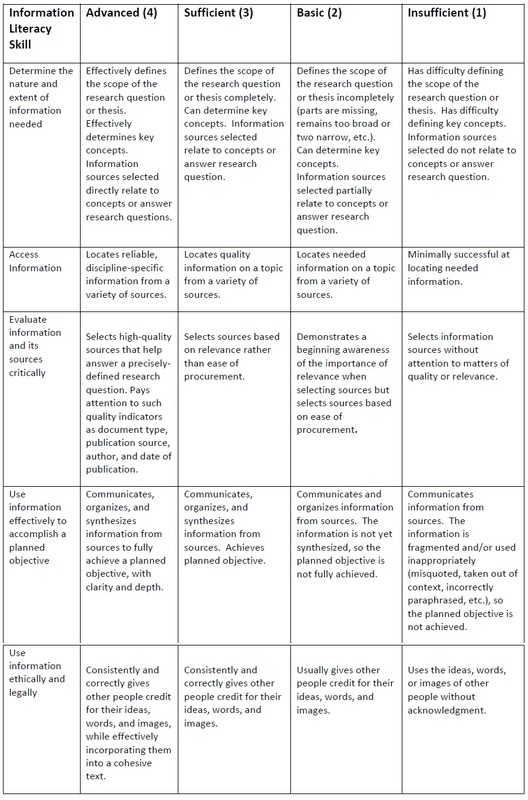 The MSU Academic Assessment Committee created an assessment system designed to collect data to evaluate the extent to which students acquire the skills, capacities, experiences, and perspectives specified in each major CCS, PSR, and IP area. 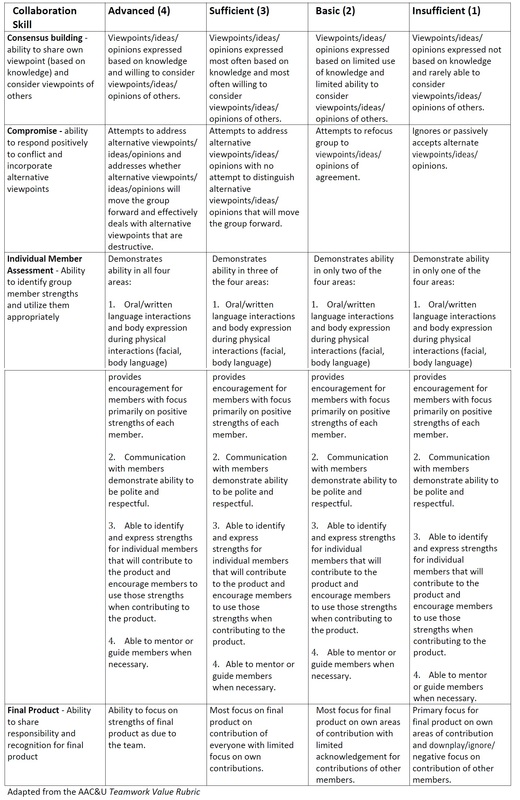 To do this, departments of participating courses identified an assignment or piece of evidence in the course that can be evaluated using a rubric designed for a specific developmental sub-area and its learning outcomes. 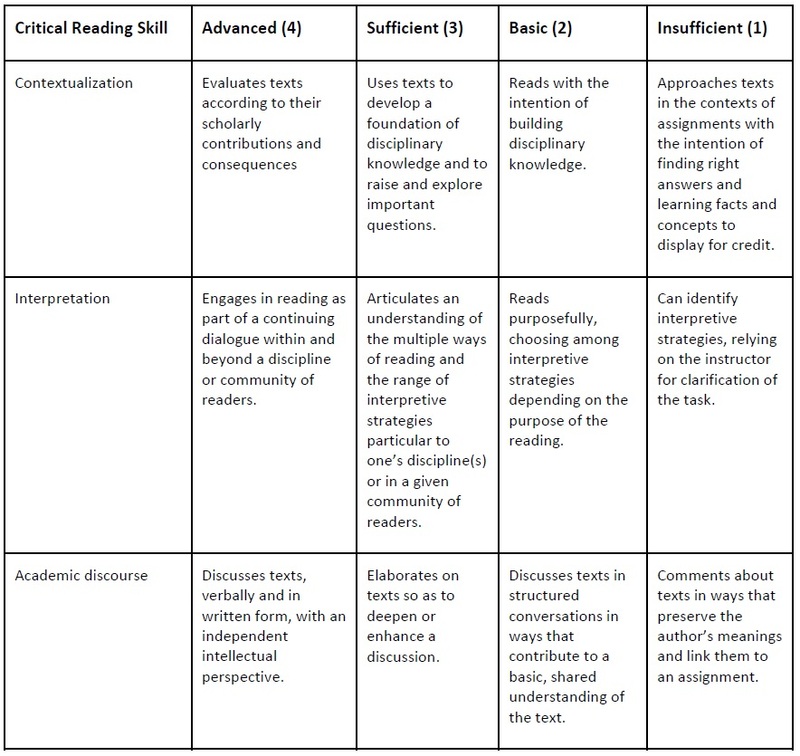 For example, a literature course that satisfies CCS3 (Critical Reading) might identify a particular writing assignment as the appropriate point of evaluation. 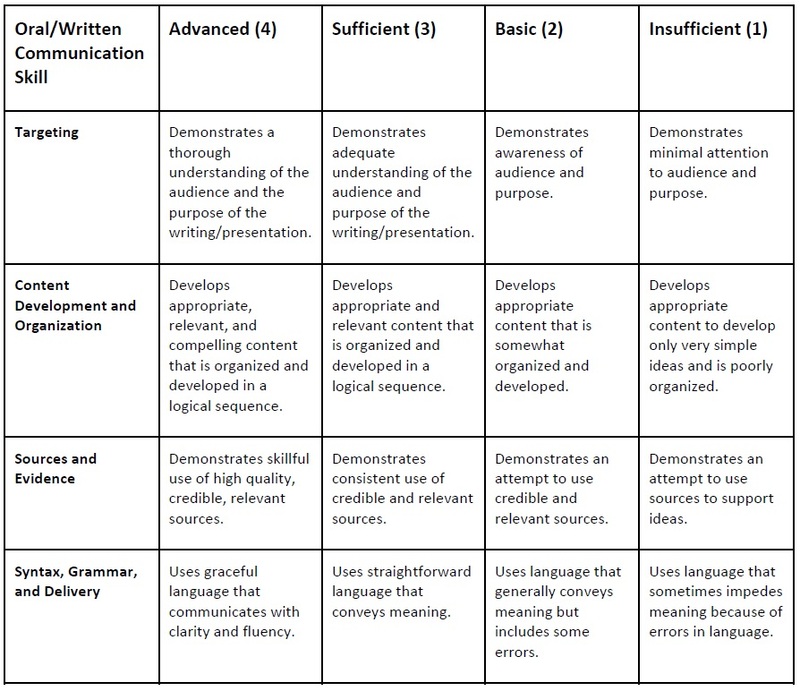 The instructor applies the rubric, adapted from AAC&U’s LEAP rubrics, to each paper and submits the results to a master database. 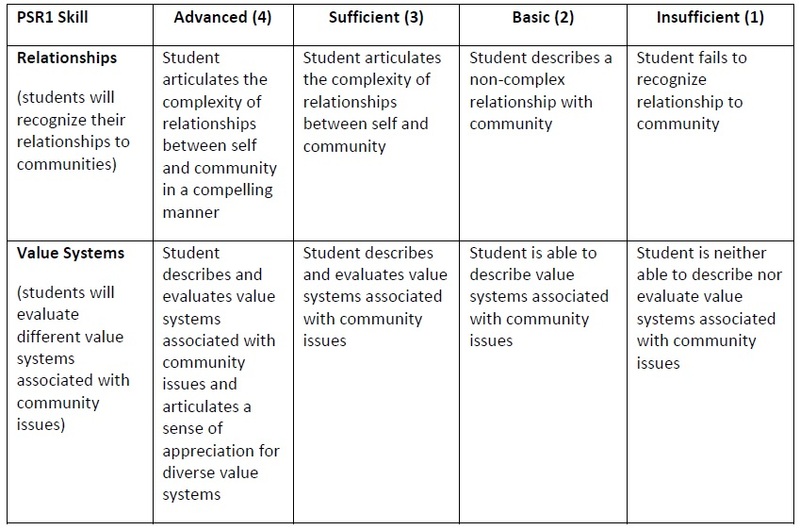 Over time, the assessment committee will collect substantial amounts of data indicating student performance on the learning outcomes of each of the 11 areas, allowing regular cycles of analysis, campus discussion, and improvement. This system is designed to let MSU faculty see broad trends in the effectiveness of our general education model and to adjust for improvement. 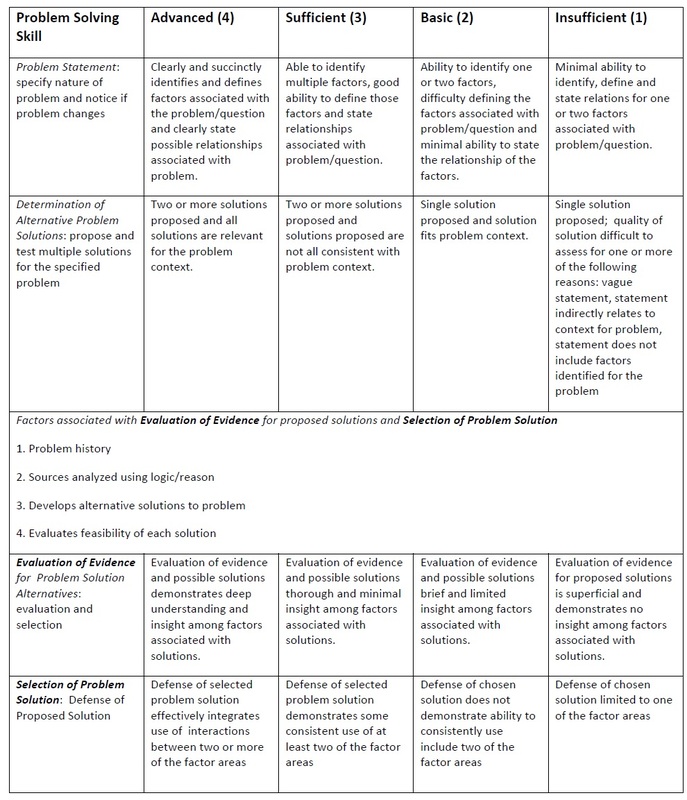 Rubrics are provided in the course applications for general education, in the assessment surveys below, and in the rubric listing below. Original assignments used to assess each GE course in each content area - See this SharePoint folder. Approximately 1/3 of IP1 and IP2 courses will be assessed each semester. 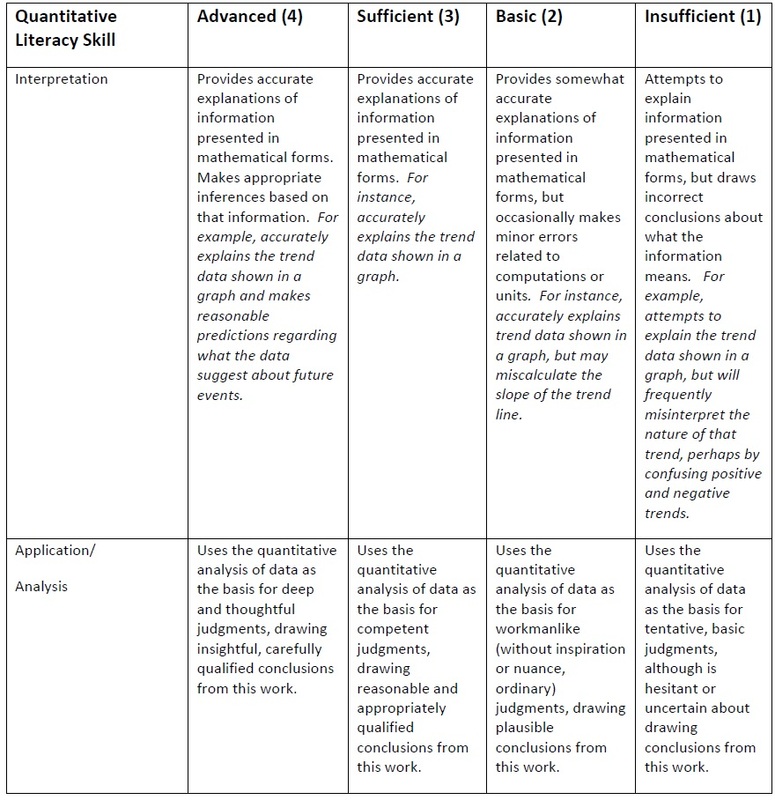 The list of courses and the semester in which they must be assessed is included in this Excel file. 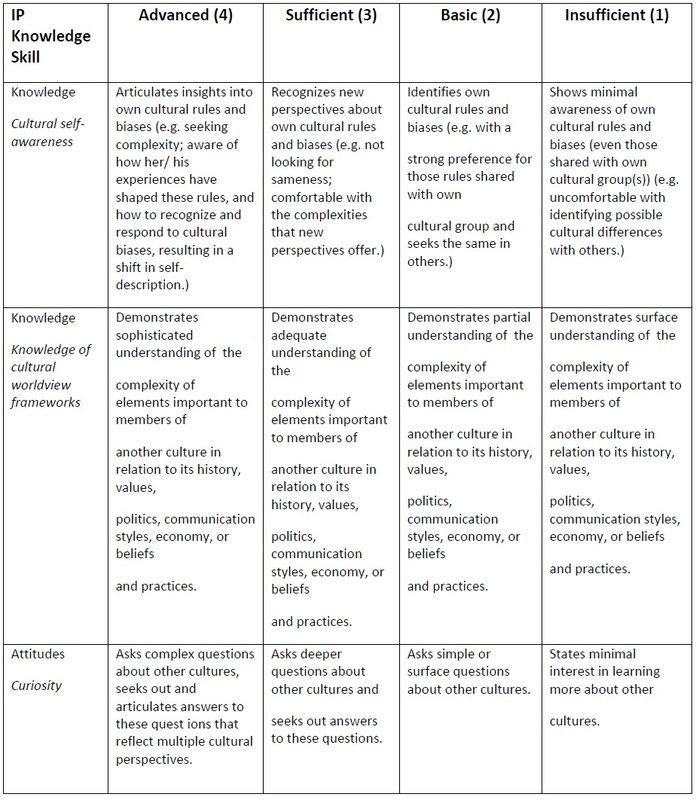 To input data for your class, select the appropriate developmental content area below. 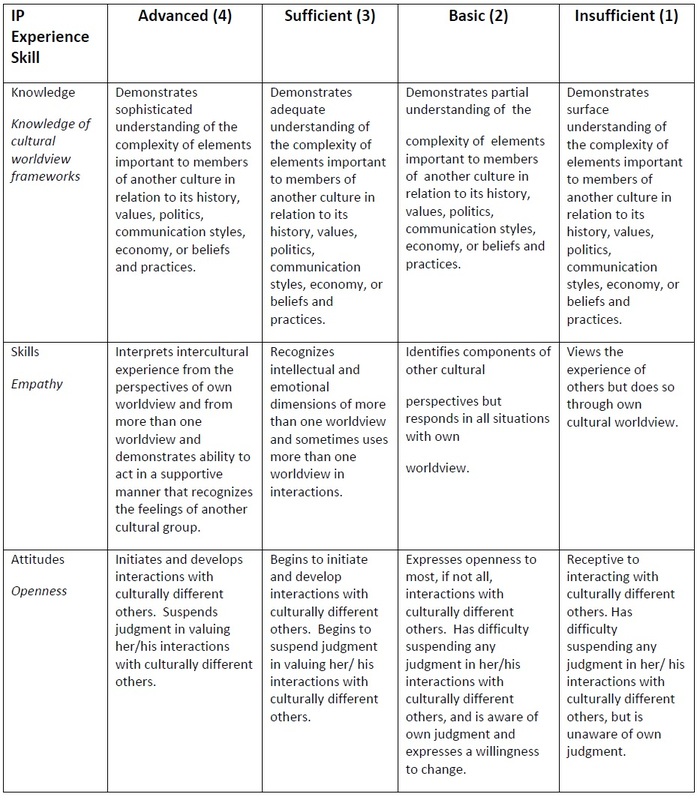 The rubrics for the developmental content areas are linked below. An email will be sent to faculty prior to the start of the term or within the first week of the term every semester to ask them to complete their general education assessment if necessary. This email will include a list of the courses that must be assessed that semester if offered. Faculty are responsible for determining if their course(s) are on the list and for completing and submitting the required assessment results. The list will be posted to the Minot State Assessment webpage every term at the same time (Singer/Donovan; motion approved).